Welcome to another edition of Meet The Producers. It gives you a chance to find out about those who are making the tracks you dance and rock to based off a questionnaire they got. The answers that are posted here are not edited. They are shown exactly as they answered it. 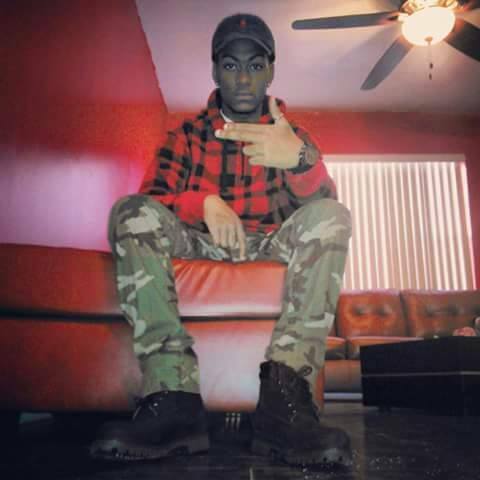 This edition of Meet The Producers features DJ Albyy from Elizabeth, New Jersey. If you want to be featured in the Meet The Producers, get in contact with Jamal Myers at jamalalimyers@icloud.com for a copy of the questionnaire.